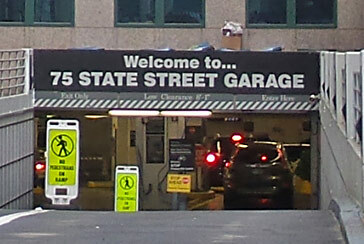 Convenient parking is available near the Dreamland Wax Museum. Refer to the map for more information on nearby parking or to reserve a guaranteed space. 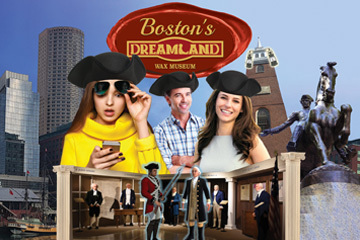 The Dreamland Wax Museum is located on Government Center Plaza, across from Faneuil Hall and just steps from the Old State House. The museum features more than a dozen themed galleries with over 100 sculpted figures. To enhance their experience, visitors can also download the museum's free mobile app for AR demonstrations before and during their visit to the museum.